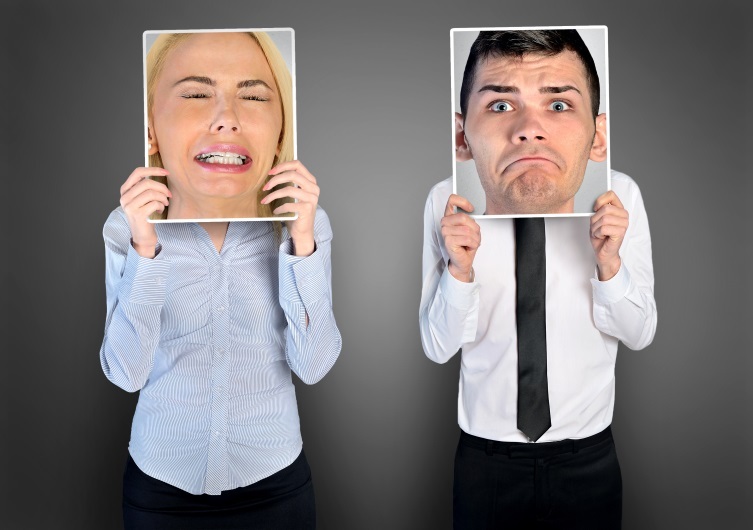 Why are large organisations getting more stressed? Home/Why are large organisations getting more stressed? Working in and for a large business, I see it everyday. People, my colleagues, my team feeling under pressure, feeling stressed often due to workload; but it’s not just workload. The fact that large organisations contain lots of people, often required to collaborate across different geographies and time-zones to get things done, requires far more advanced and formal communication structures that may not exist, leading to ‘misalignment’ which is costly both to you, the employee, and the organisation. However, it’s not all bleak. Yes, working in big businesses can be stressful places, but you can reduce the stress that you personally experience by building stress-reducing techniques into your life. 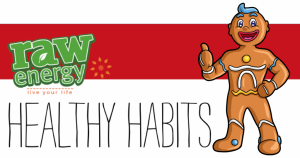 A good starting point is by signing up for the Healthy Habits e-zine, delivered to your inbox every month. Thanks to Suzanne for such a great piece, worthy of repeating here and discussing in more detail. Next time we will discuss more of the article including the ways that big business has been tackling stress in the workplace.